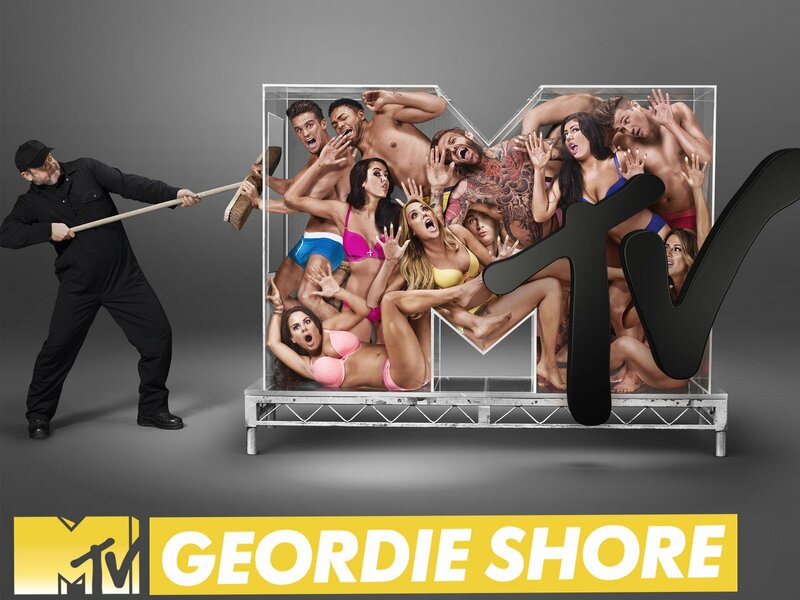 The Geordies are back! Chloe turns on her charm to try to get with Scott. Holly has a huge secret but will she tell anyone? A shock new arrival sees the lads buzzin' and Chloe stressing.